Wonderful opportunity for a lakefront property just East of Arcadia Lake and Edmond. This large lot would allow you the oppritunity to sit atop a hill overlooking a beautiful lake, with minimal disturbances around. This gated community is fabulously kept with a stocked lake, trails through the grounds leading to waterfront, wildlife, wooded areas and a community gazebo with covered bridge. 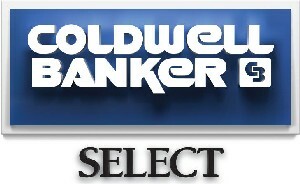 Lake of the Woods offers the opportunity to choose your builder (must be approved) with a 3200SF minimum. Only a few spaces left so don't miss out on this beauty.